The 2018 Winter Olympics have started! And they totally snuck up on me this time around, which is odd because I see news about it every morning on NHK while I am making breakfast for the kids. Plus I am usually pretty excited about the games. So I was wondering about my lack of interest and what changed within me. But that didn’t last long at all. 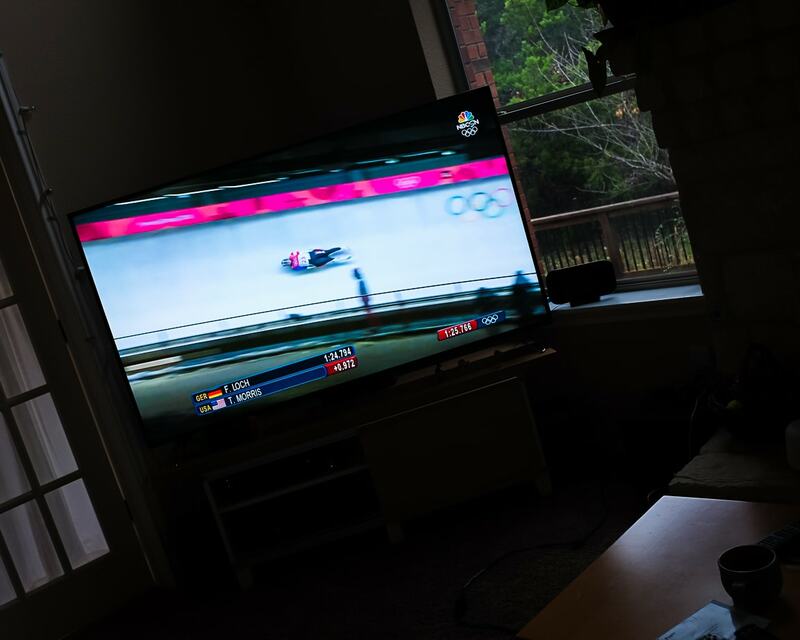 In other Olympic news, Koa and I watched the 17-year-old American snowboarder Red Gerard kill it on the slopestyle to bring home the gold. That was amazing! I thought I preferred the Summer games over the Winter, but there’s so much energy at these games in Pyeongchang, I may have to rethink that!